Blood, sweat, tears… all things you'd likely find on the tennis court. What you won't find, however? 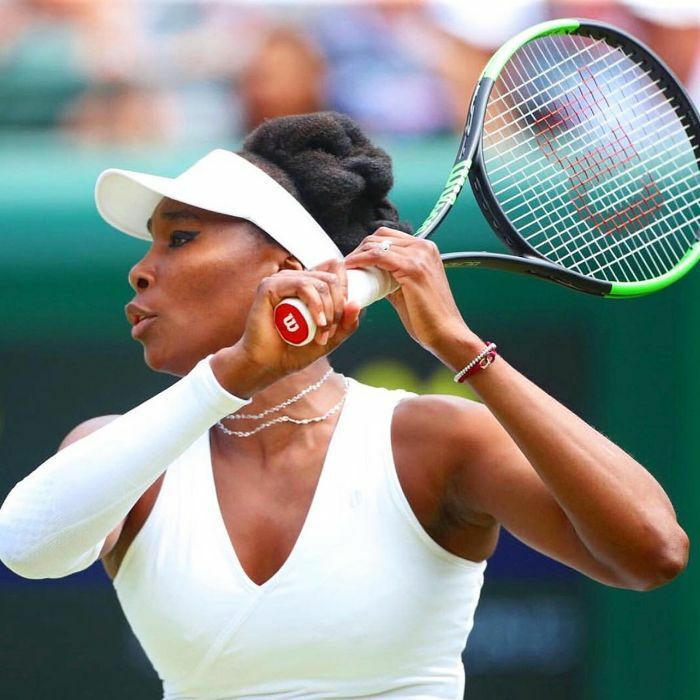 Streaky eyeliner gliding helplessly down international tennis star Venus Williams's face. So what's her secret weapon of choice? 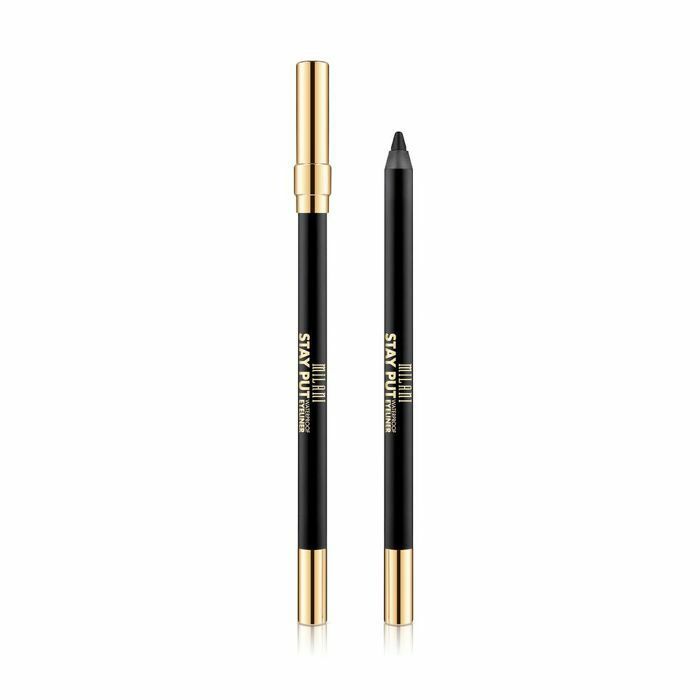 According to an exclusive interview with Well+Good, it's an $8 waterproof culprit you can find in the aisles of Ulta or on the pages of Amazon: Milani Stay Put Waterproof Eyeliner Pencil ($8). Haven't heard of it? You are welcome in advance. In all honesty, we've always had a soft spot for one waterproof eyeliner and one waterproof eyeliner only: Stila's forever untouchable Stay All Day Waterproof Liquid Eyeliner ($22). But for those who aren't fans of liquid liners, there are fewer to choose from. Of course, if we're to take Williams's testimony to heart, that's all about to change. In the same interview, the tennis star says she approaches her beauty routine just as she might approach an epic match on the court—with a lot of external protection. (But in her skin's case, it's more staving off the sun and other harmful environmental stressors than an intimidating opponent.) So which products does Williams swear by? Keep scrolling for her top five apparent must-haves—budge-proof eyeliner included. "I like this waterproof eyeliner by Milani because it's amazing and it doesn't smudge on the court," she said. Plus, thanks to its convenient gel base, it's virtually effortless to glide on, unlike some other water-resistant formulas we've tried. 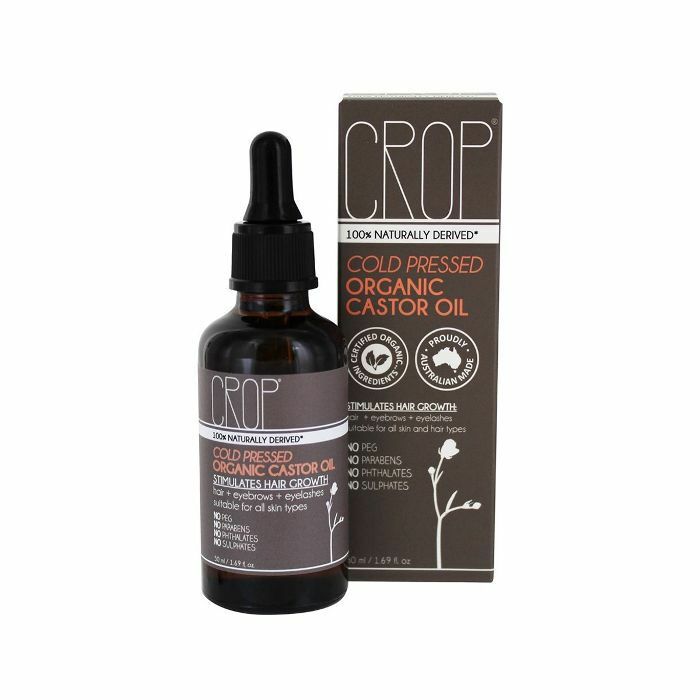 To keep her split-prone ends in check, Williams says she's been reliant on castor oil as of late thanks to the oil's natural healing and moisturizing perks. Since protection and skin maintenance are super important considering the sun exposure she gets on the court, Williams knows a good retinol can come in handy to slow down the aging process. "I'm definitely into prevention, so I like to keep it simple," she explained. 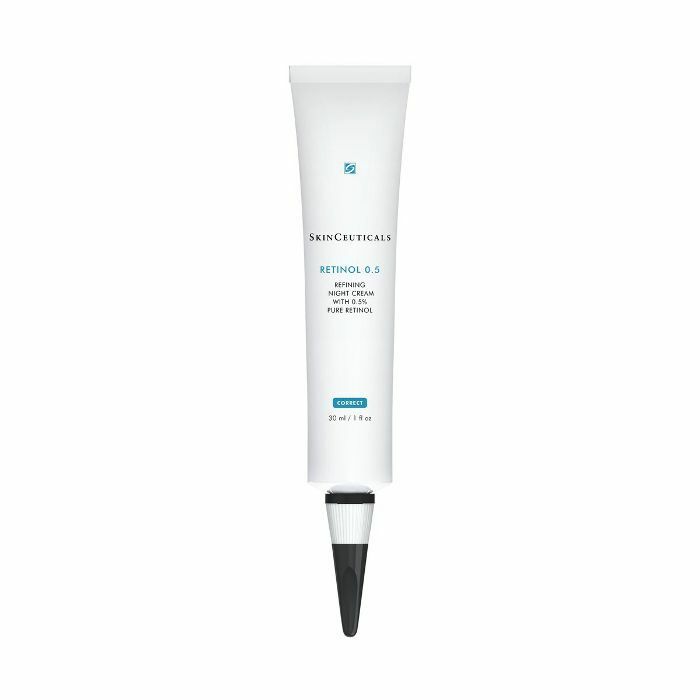 That being said, if you're new to retinol, start out in small doses—just use it at night and maybe only a few nights per week (every other night works well) while you get your footing. 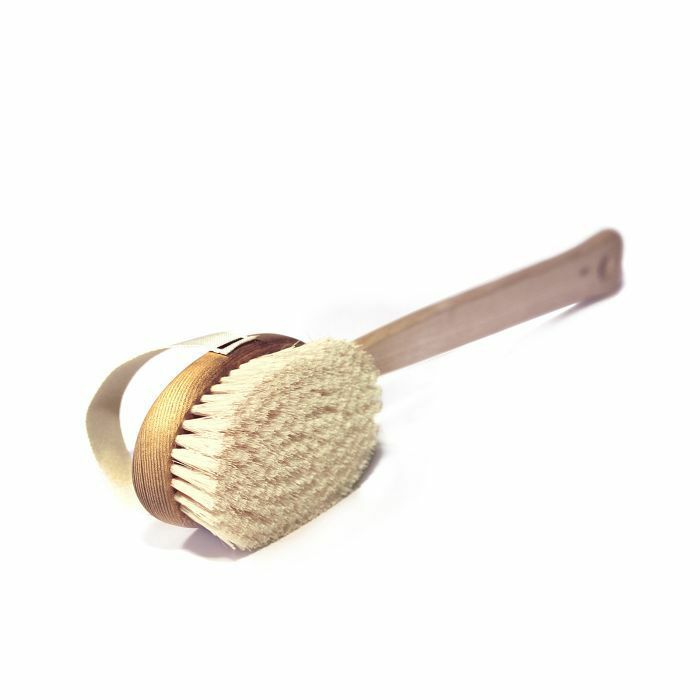 A wonder for exfoliation—especially if you're sweating—a body brush for dry brushing can be your skin's best friend come summertime. "I love to scrub my body, so I like any body brush or face brush," she clarified. "I use this on my face, but you can use it on your body, too. 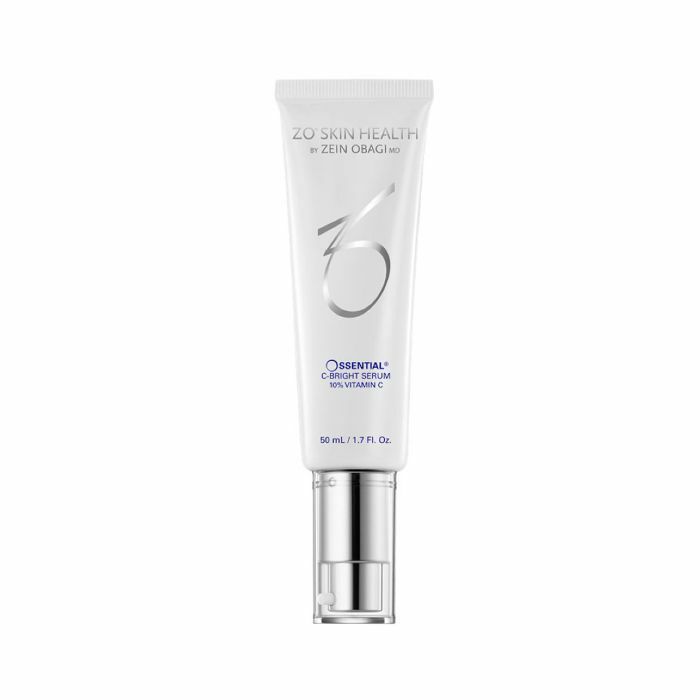 It guards against free radicals so it's for anti-aging and prevention. I get so much sun that I'm frightened I'm going to turn into a raisin one day," Williams lamented.